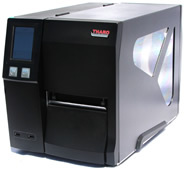 Tharo Printers - Tharo Systems, Inc. Tharo Printers - Tharo Systems, Inc. 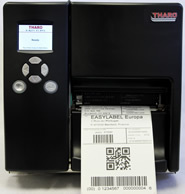 The THARO T-Series Series label printers have an elegant design, are extremely compact and are robust enough for commercial use. They feature a durable, all metal construction with a cast Aluminum center wall and a large touchscreen LCD for ease of operation. The T-4210 prints at 200 dpi and up to 10 ips. The T-4307 prints at 300 dpi and up to 7 ips. The T-4604 prints at 600 dpi and up to 4 ips. 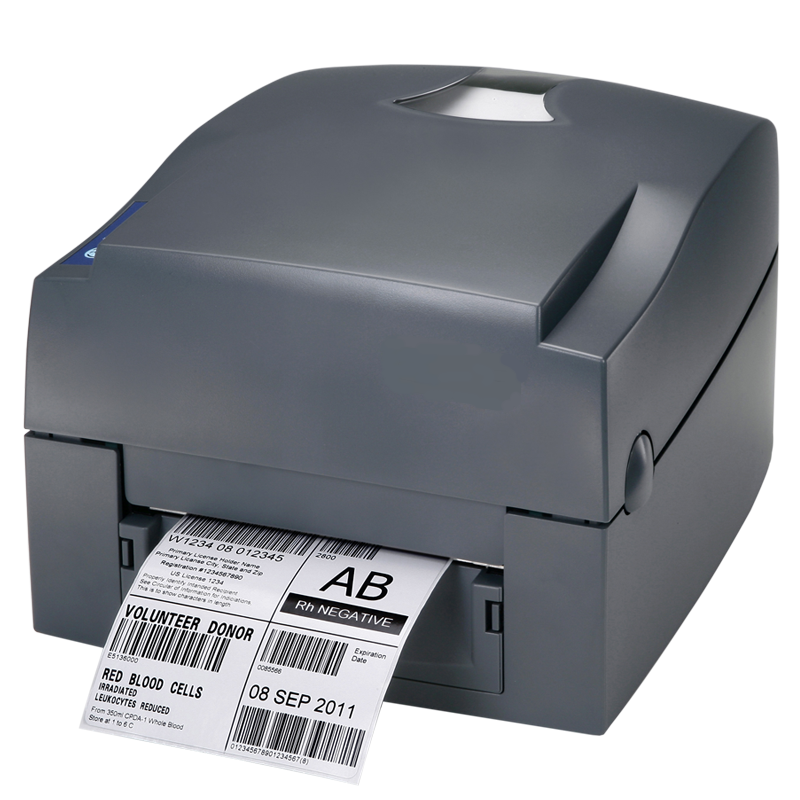 The THARO H-Plus Series label printers have an elegant design and are robust enough for commercial use. They feature a durable, all metal construction with a cast Aluminum center wall and a control panel that features a color LCD. 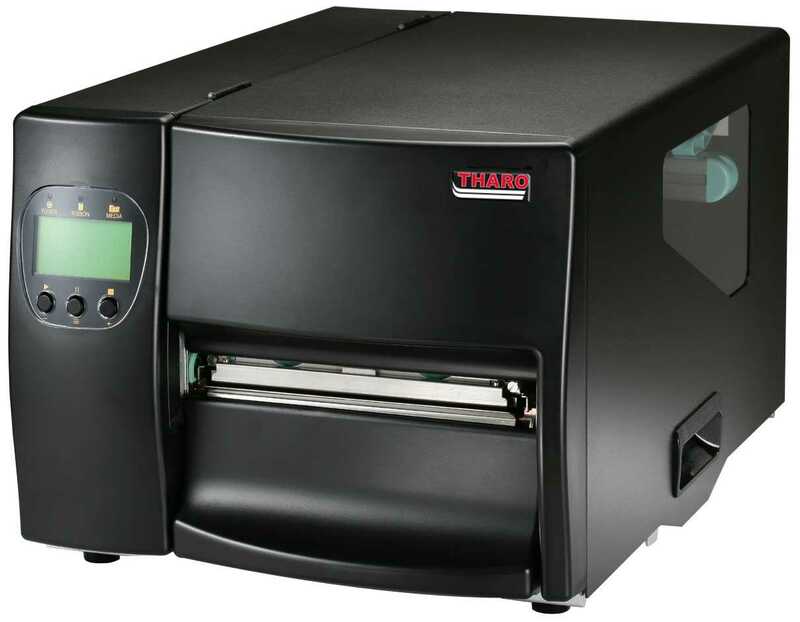 The THARO H-626E & H-634E printers have an elegant design and are robust enough for commercial use. 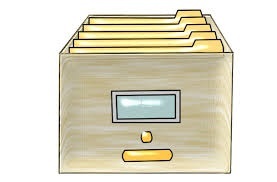 They feature a durable, all metal construction with a cast Aluminum center wall and a large media window for easy viewing and monitoring of supplies. The H-626E prints at 203 dpi and up to 6 ips. The H-634E prints at 300 dpi and up to 4 ips. The THARO V-400E Series feature a small footprint to fit your work environment. Now with standard Ethernet. The V-425E prints at 203 dpi and up to 5 ips. The V-434E prints at 300 dpi and up to 4 ips.